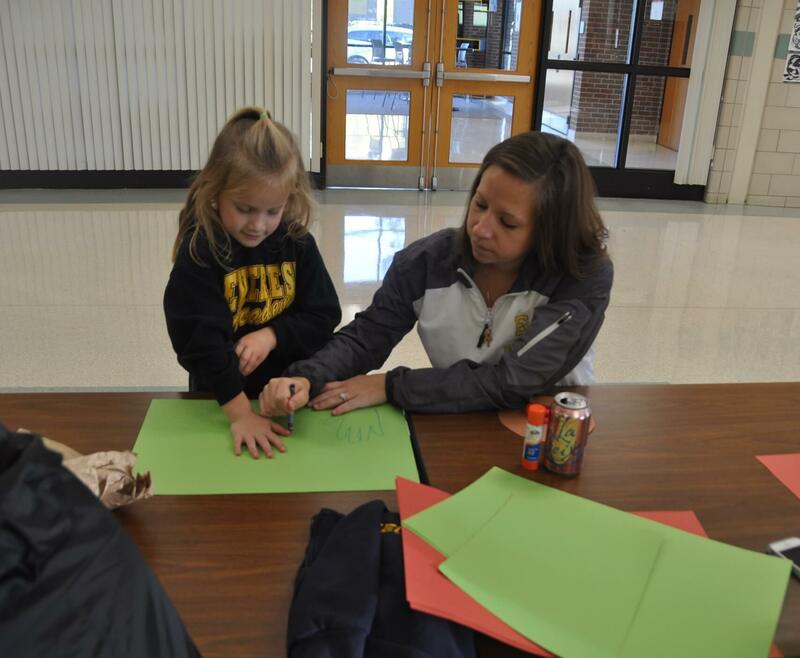 Our Junior Kindergarten and Kindergarten Mother & Child Retreat took place on Wednesday, October 18. 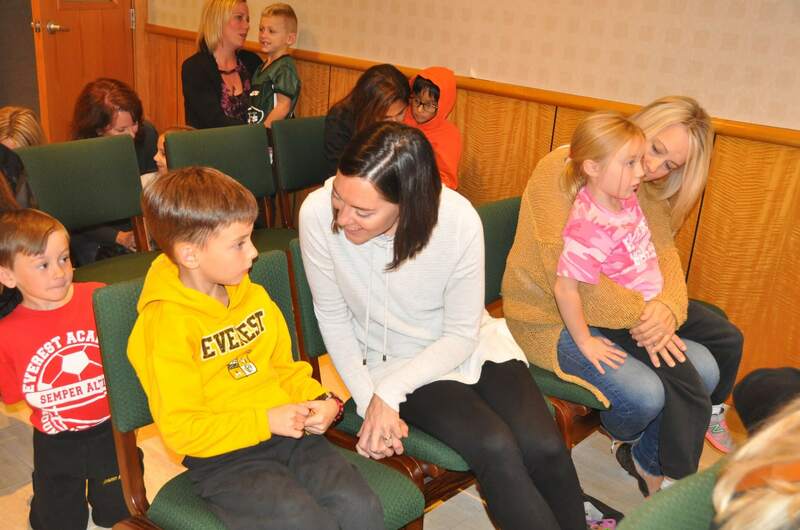 Moms gathered for a spiritual reflection and then joined their children for a snack, craft, game, and visit to the chapel to pray together. We thank our moms for coming to spend the morning with us!